Today Banku music creator Mr Eazi premiered ‘London Town, the latest single from his upcoming EP ‘Life is Eazi, Vol. 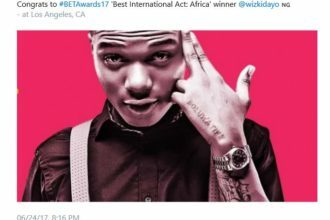 2 – Lagos to London’. 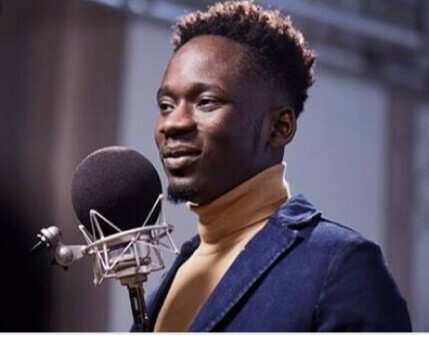 During his Happy Boy tour dates the Nigerian born Eazi has been giving fans a sneak peak of the track which is already shutting down sets across Europe. ‘London Town’ will be ringing off from Lagos to London. This single, his first release since signing a label licensing deal recently with Universal Music Group Africa, is influenced by the close trans-Atlantic relationship between Lagos and London with ‘London Town’ capturing the essence of London from a Nigerian’s perspective. 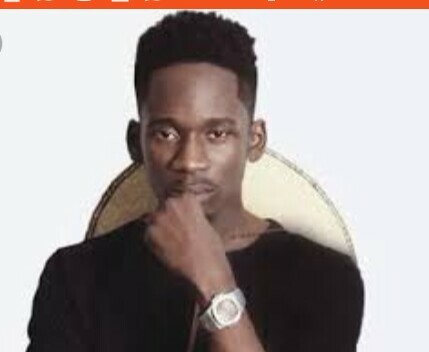 Nigerian Mr Eazi is the pioneer of Banku Music, which he describes as a fusion of Ghanaian bounce, Ghanaian Highlife, Nigerian Chord progressions and Nigerian patterns. ‘London Town’ off his upcoming EP ‘Life is Eazi, Vol. 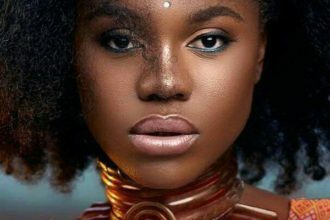 2 – Lagos to London’ captures this fusion with a British influence from Giggs reflecting a new sound that will interconnect Lagos to London without a visa. ‘London Town’ is set to be an anthem in the UK Capital!